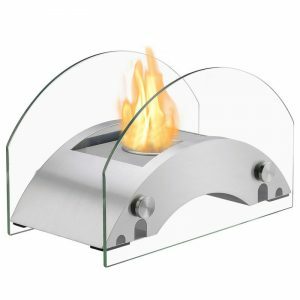 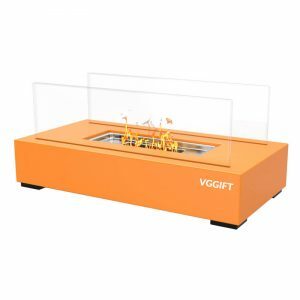 Floor Standing Fireplace - VGGIFT | is a very good gift Supplier. 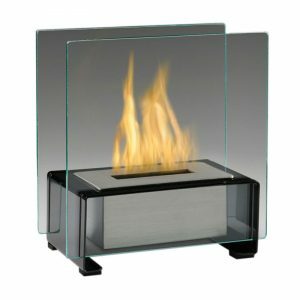 Its grand size and clean elegant lines is truly a show stopper and focal point as it sits on the floor of your living room, bedroom, patio or porch. Its grand size and clean elegant lines is truly a show stopper and focal point as it sits on the floor of your living room, bedroom, patio or porch. 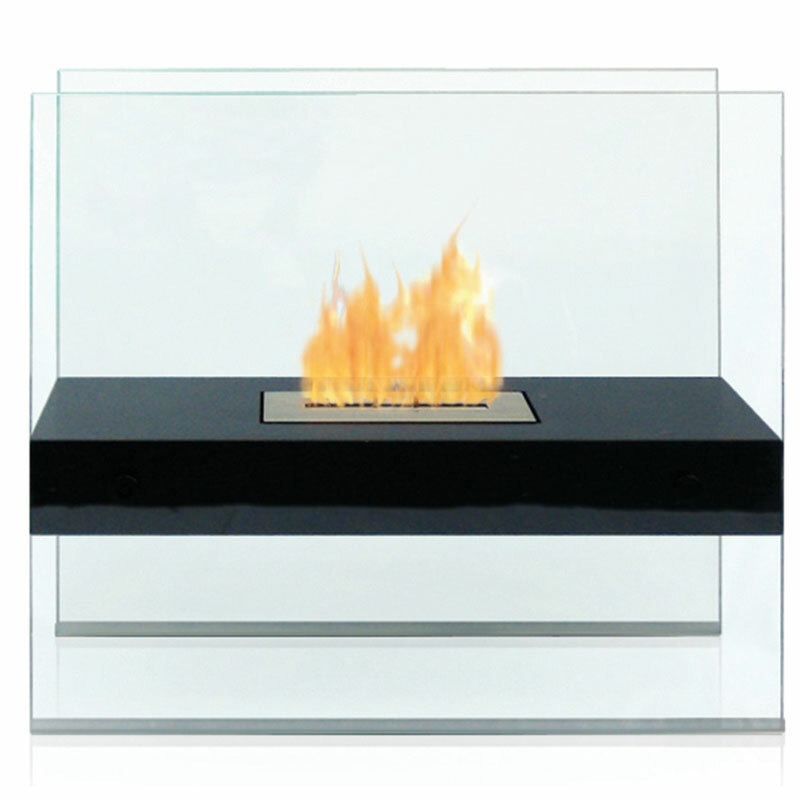 No need to install gas lines or undergo major construction to get the ambiance of a large fireplace. 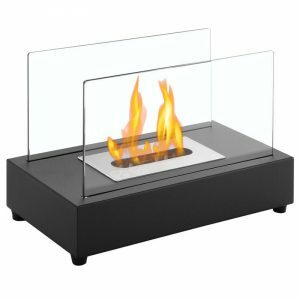 It is specially made with an outdoor grade powder coating so you can choose to use it outdoors as well as indoors and the elements will not affect its satin black finish.